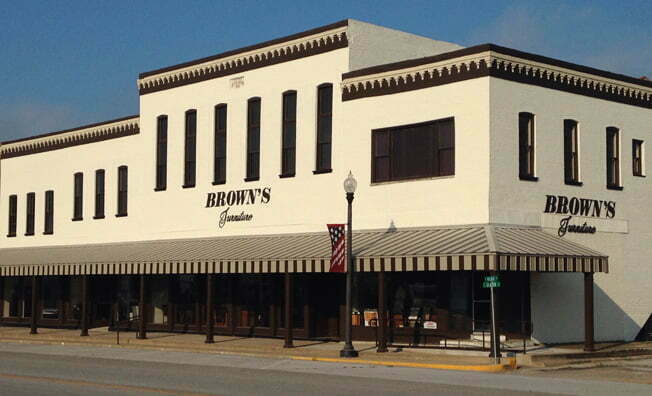 One of the oldest continually run furniture stores in America, Brown’s Furniture Shelbina has been serving the North Central Missouri and Mid-Missouri area since 1958. In addition to furniture, Shelbina offers a wide range of both residential and commercial flooring product. Located in the middle of downtown Shelbina, please come in to our location today!